The McGill Library supports teaching, learning, and research activity at McGill University. We receive over 2.5 million visits annually, and millions more visits online and offer rich collections, wide-ranging information resources, innovative services and attractive, comfortable facilities. We strive to be a user-focused organization and are committed to constantly improving services and collections. It is our people that make “library magic” happen every day. Library staff members are here to support your academic work so get to know your librarian. Have a question? Ask us! Tell us about two resources (e.g. database, print or e-resource, mobile app, etc.) that you love to use on a day-to-day basis and why these tools are useful. What are your research interests? Why are these topics important to your work as a librarian. …Project MUSE. It collects essential humanities and social science resources through collaboration with libraries, publishers, and scholars worldwide. Its content written by the most prestigious authors and scholars in their fields. Once content goes online in MUSE, it stays online, permanently. 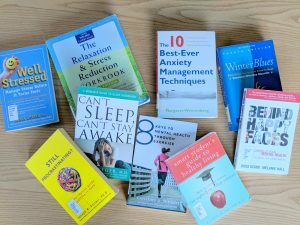 …The Wendy Patrick Health Information Collection is a small collection of mostly print books on a variety of health and wellness topics. It can be a great resource for reading more about how to fight insomnia and stress or learn more about specific health conditions affecting yourself or your family and friends. You can find a link to search the collection from the Consumer Health guide here. …the pivital role that libraries play in fostering and promoting inclusion and social justice. I am the organizer of Crowdsourcing Social Justice, a one-day event of workshops, lectures, and collaborative activities promoting equality and the elimination of barriers due to gender, age, race, ethnicity, religion, culture, or disability. 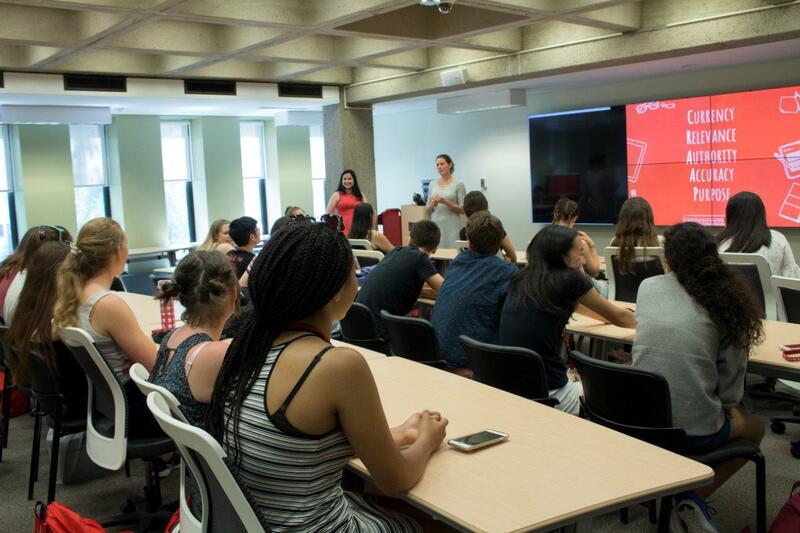 It was a great way to show the McGill community the power these tools can have beyond the academic world. [The McGill community is] very lucky to have access to all this information and technology and what better way to give back and be engaged citizens than by using our access to promote access for all? …information literacy, gamification and active learning, emerging technologies, virtual reference, entrepreneurship, and digital scholarship. Gamification of library instruction has always been a key area of mine as I truly believe in the benefits of active and experiential learning in the classroom. One of my current research projects has been exploring the use of Snapchat and other social media tools as a reference interview facilitator. The project seeks to evaluate intimidation barriers to traditional and virtual reference and develop new ways to overcome them. My personal philosophy surrounding librarianship is that it is important to be innovative in our practices rather than being responsive to trends.